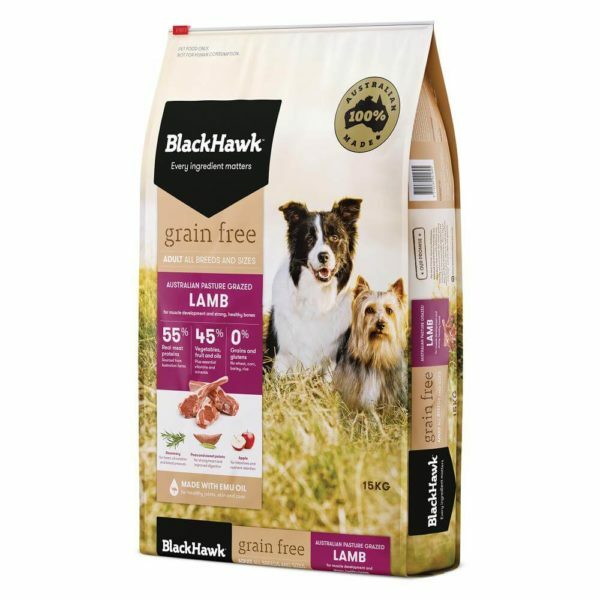 Our Australian pasture grazed lamb recipe is formulated to support muscle development and strong, healthy bones. 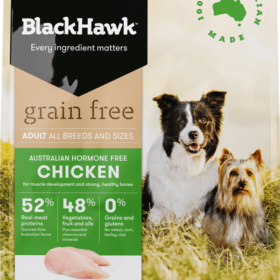 Our highly flavoursome protein-rich recipe is supplemented with vegetables, fruits and generous doses of omega oils for dogs on the go. 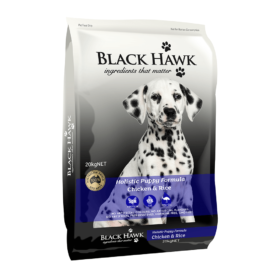 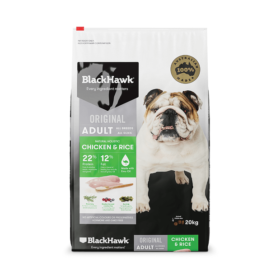 This higher protein diet is for dogs prone to dietary sensitivities, or for those who wish to exclude grains from their diet.